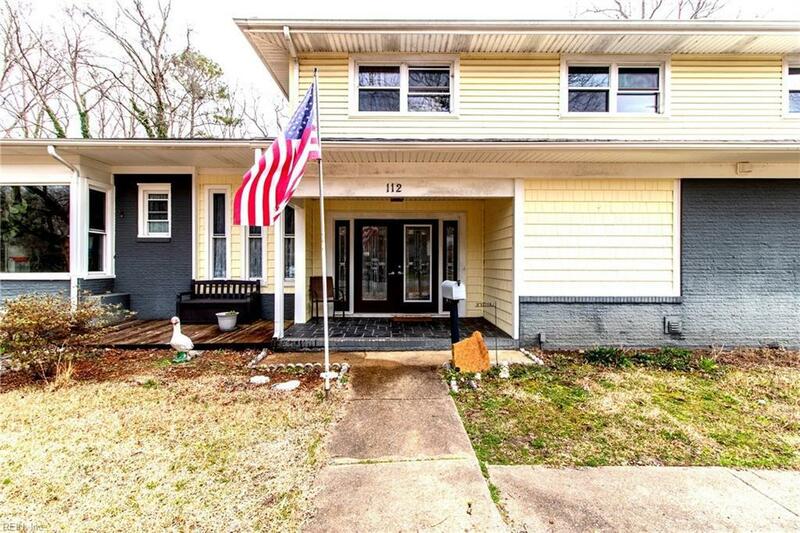 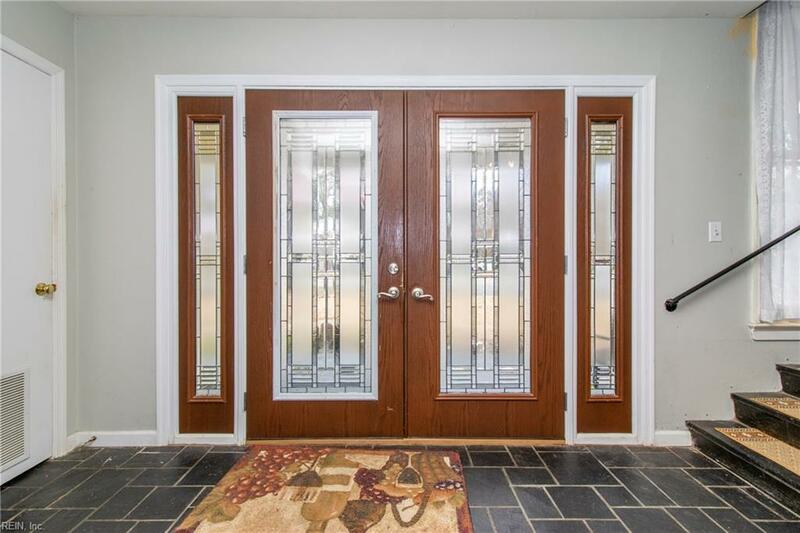 112 Leslie Drive Dr, Newport News, VA 23606 (#10244457) :: Abbitt Realty Co.
What a great opportunity to own a five bedroom split level, mid century modern inspired home in the heart of Hidenwood. 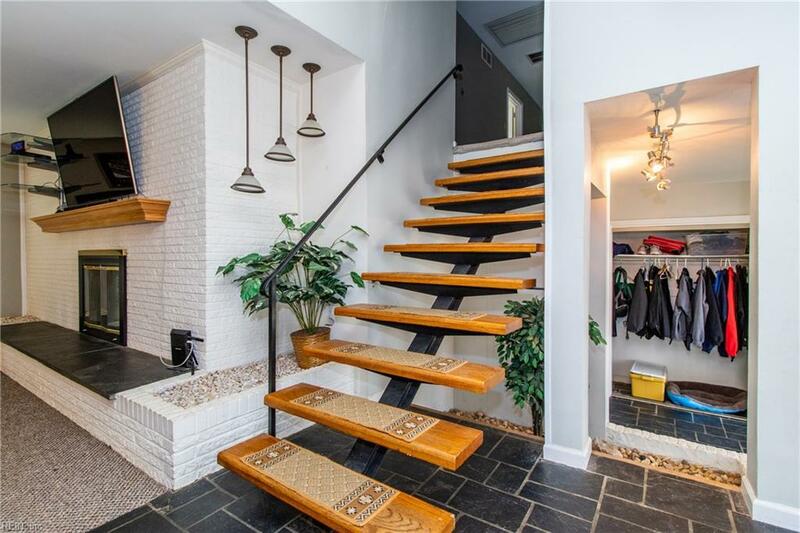 This home has a Master suite on both first level and second - oversized Master suite on second level has a large balcony overlooking generously sized back yard. 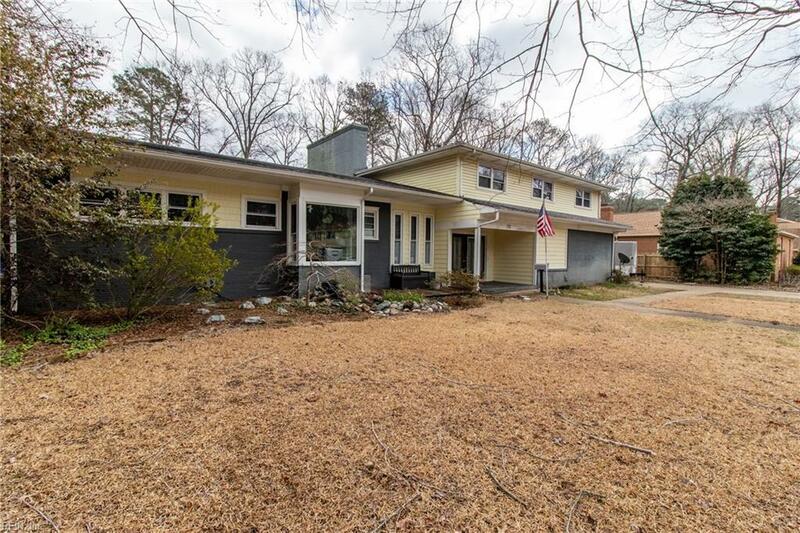 Touches of mid century modern detail throughout - the home has a wood burning fireplace in the formal living room, fireplace in the family room and an outdoor wood fireplace on the exterior of the home - come see this truly unique home!